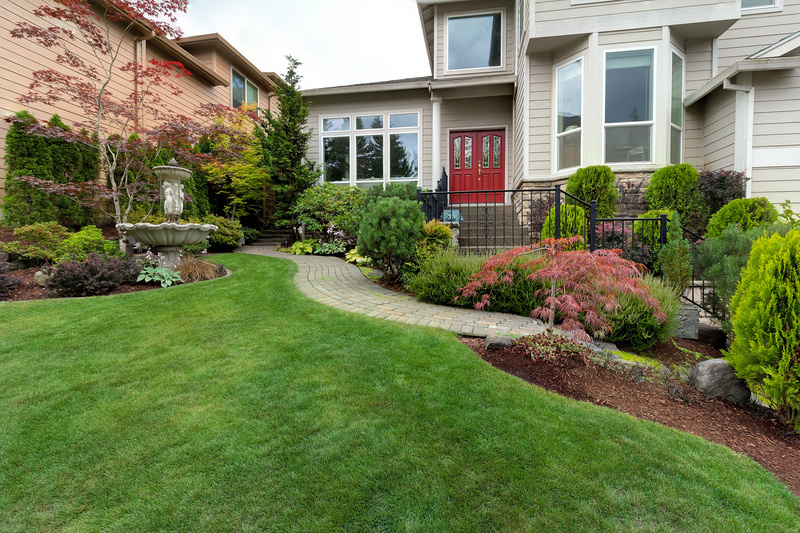 When it comes to getting the most out of your lawn, it can be tricky to find the delicate balance between doing too much for your lawn and not doing enough. When you try to do too much, Mother Nature can create chaos by taking the work that you’ve done and overwhelming it with an excess of rain or other issues. On the other hand, leaving everything to nature will result in your lawn not getting the nutrients it needs, and when the summer comes around, your lawn will instead look sickly and weak rather than the lovely green turf that you’re looking to see. In order to get your lawn looking the way you want it, you’re going to have to make sure that you find that perfect balance. Here’s what you need to know. Cutting your grass too close is one of the biggest sins that homeowners make when they attempt to do too much. When you cut your grass too close, it makes it harder for grass roots to become stronger and really give your grass the foundation it needs to hold that lush color and texture. Plus, taller grass isn’t a bad thing at all for one excellent reason: tall grass blocks weeds from getting the sunlight they need to grow themselves. By keeping your grass longer, you can suffocate the weeds before they have any chance to mess with your lawn. 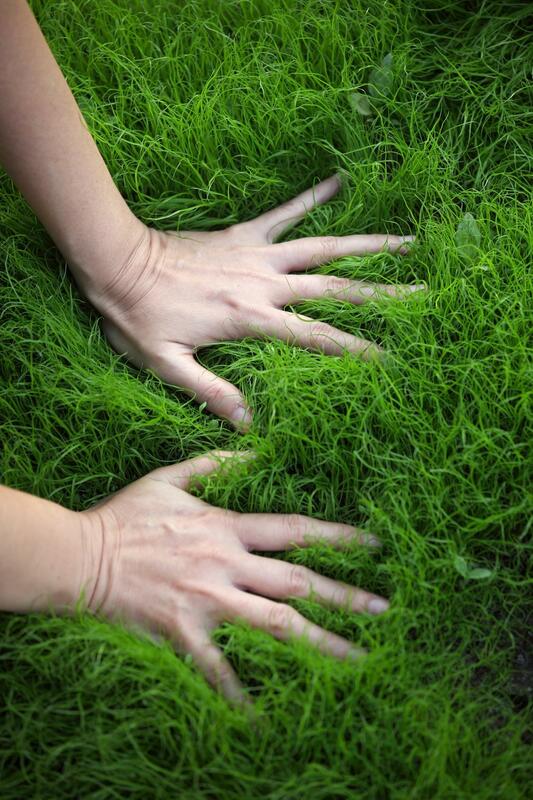 Instead of cutting too close, use a higher setting to leave enough of your grass in place. When to water your lawn and how often to water it are two difficult things to figure out in any climate, but it’s even more critical to get that balance correct in the humid climate of Georgia. Remember, your lawn is going to be getting a lot of moisture from the air around it, so you’re going to want to water on a limited basis. A good rule of thumb is to water once a week and make sure you cover the entirety of your lawn. Too much water can drown your grass, leaving you with a lawn of mud rather than the green carpet you’re working to obtain. You also want to be sure to give your lawn proper fertilizer at least twice a year so that it has a strong foundation to build on. Make sure that you’re using one that provides all of the proper nutrients and your lawn will be able to build during the winter and spring, preparing it well for when you want it at its best. Lawn maintenance in Flowery Branch is a long-term process, but it’s not a difficult one. When you’re willing to put in the proper work and do your research, it can be a simple and enjoyable process, with the reward being a beautiful lawn that becomes the envy of your neighborhood in the summer.